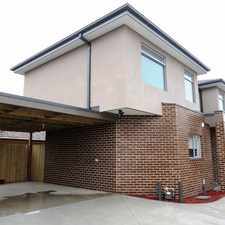 2 CLARKE Street is a nine minute walk from the Mernda Mernda - City (Flinders Street) at the Thomastown Railway Station (Thomastown) stop. 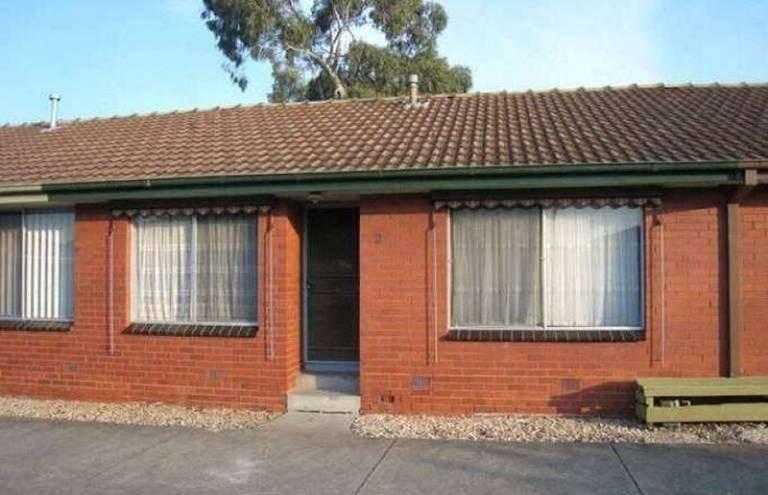 This apartment is in the Thomastown neighborhood in Melbourne. Nearby parks include J.C. Donath Reserve, Ludeman Reserve and Wellman Reserve. 2 CLARKE Street has a Walk Score of 67 out of 100. This location is Somewhat Walkable so some errands can be accomplished on foot. 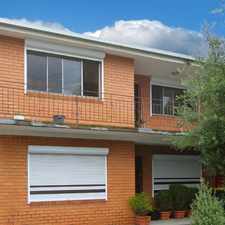 Neat and affordable 2 Bedroom unit with BIR's, lounge with adjoining kitchen,combined bathroom/laundry, gas heating and cooking appliances, wwc's and car space. 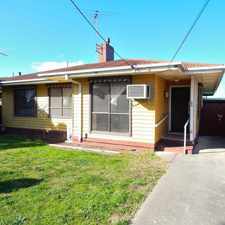 Very close to shops, station and schools. Explore how far you can travel by car, bus, bike and foot from 2 CLARKE Street. 2 CLARKE Street has good transit which means many nearby public transportation options. 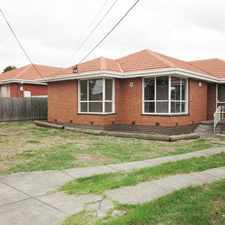 2 CLARKE Street is in the Thomastown neighborhood. Thomastown is the 230th most walkable neighborhood in Melbourne with a neighborhood Walk Score of 48.